(Reuters) - Wal-Mart Stores Inc (WMT) wants Americans, even those on a budget, to buy more organic food. Kraft Foods Group Inc (KRFT.O), Kellogg Co (NYS:K), Unilever Plc (ULVR.L) and many other large companies have taken small steps to respond as health-conscious consumers lose their taste for the highly processed foods that the industry made famous. Wild Oats was the second-largest natural and organic grocer when Whole Foods Market Inc (WFM) bought the chain for $565 million in 2007. 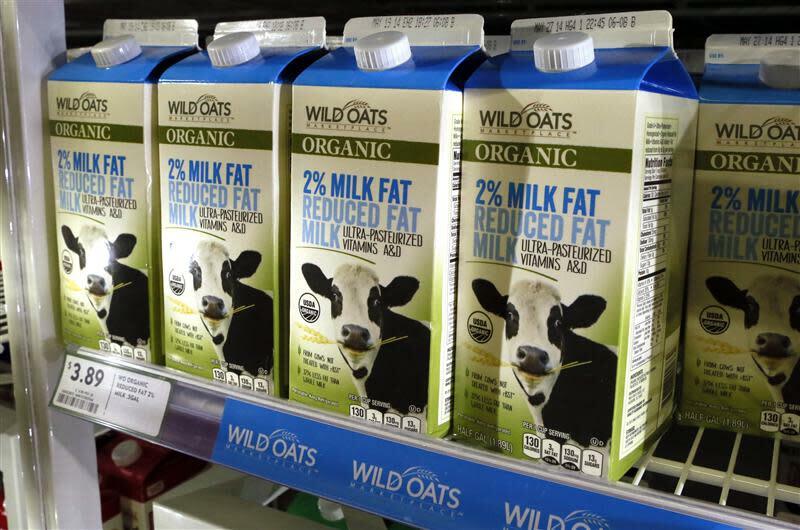 After the acquisition, Whole Foods sold the Wild Oats name and other assets. They are now owned by billionaire Ron Burkle, who was Wild Oats' biggest shareholder when the chain was sold. Britain's Tesco Plc (TSCO.L) late last year loaned Burkle's Yucaipa investment company roughly $126 billion to take most of its money-losing Fresh & Easy stores off its hands. Fresh & Easy stores in California, Nevada and Arizona now sell products from Wild Oats.